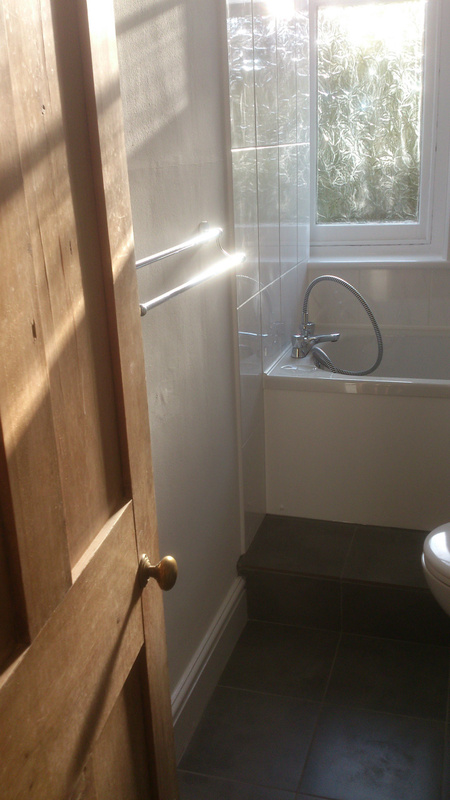 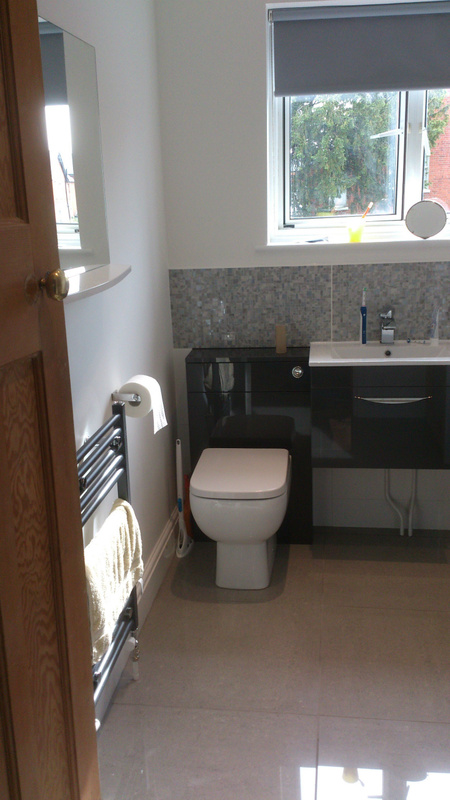 Do you long for a bathroom that feels a bit special? 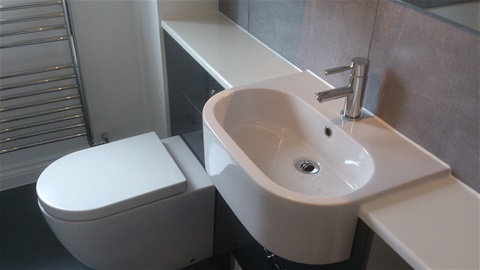 An ensuite that feels more hotel chic than seventies throwback? 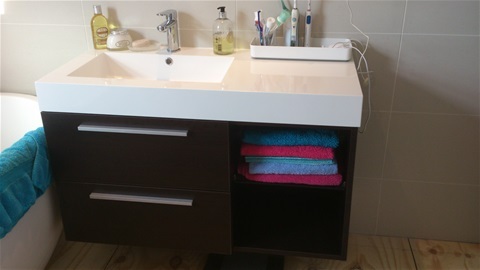 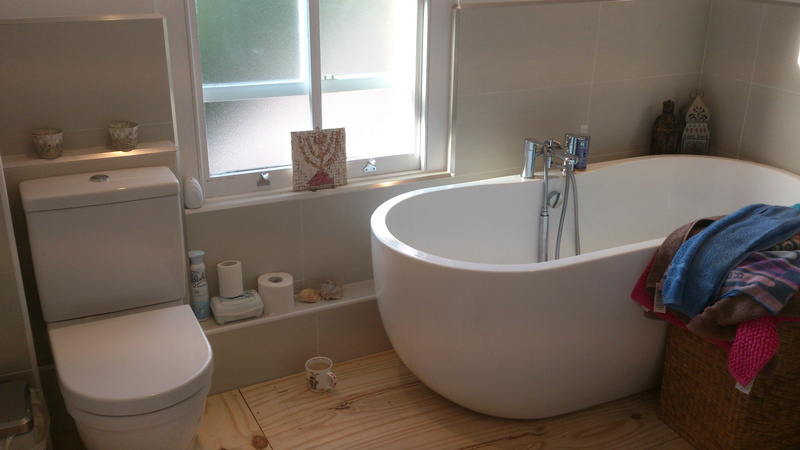 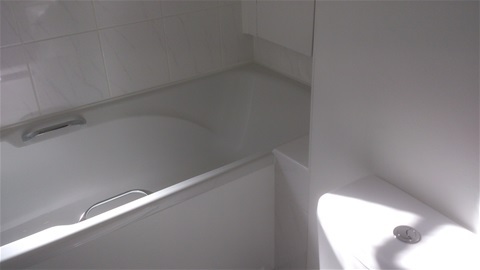 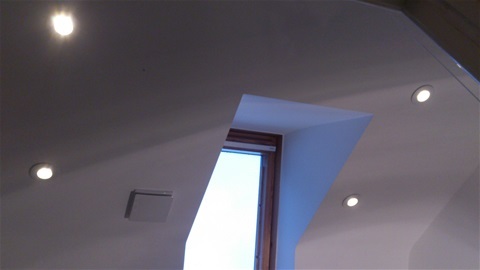 We can help you create your very own sanctuary with a new bathroom, shower room or ensuite. 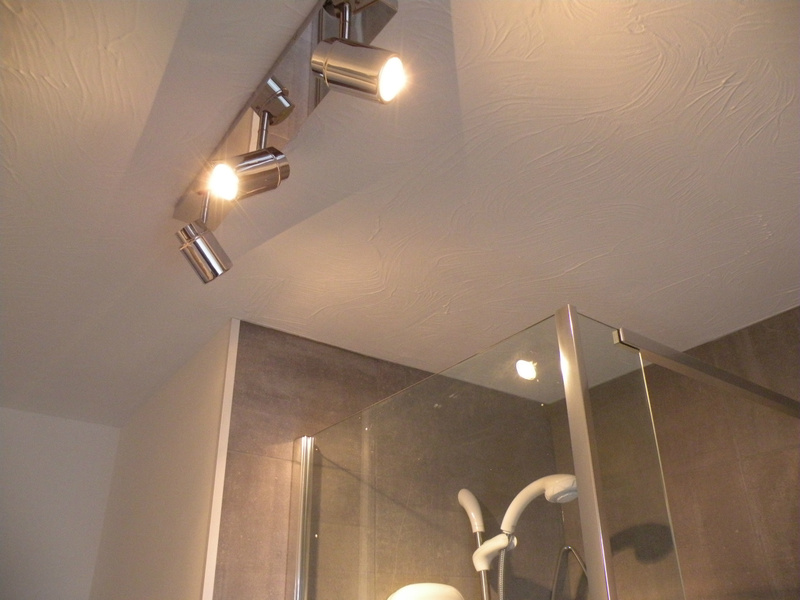 Designed around you and your lifestyle, expertly fitted and finished, you'll have a room that you'll love for years to come. 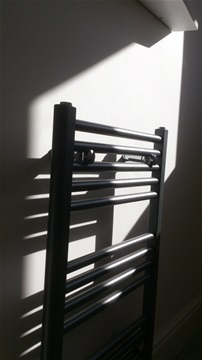 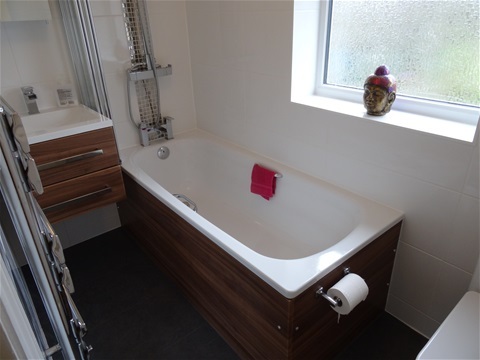 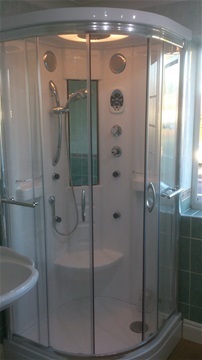 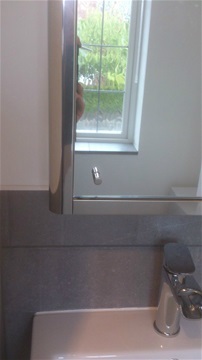 Baths - free-standing, roll top, shower baths etc. 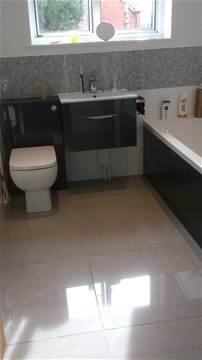 Planning & design support and help with product choices. 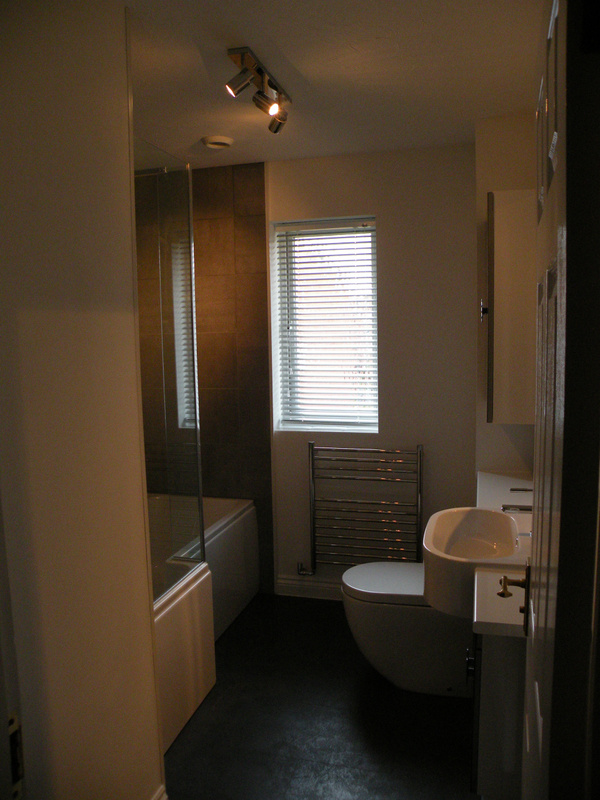 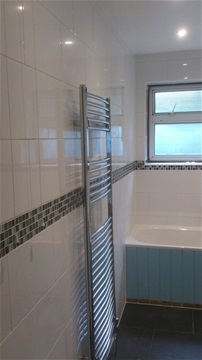 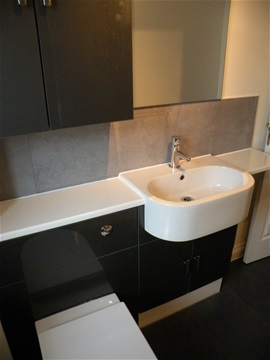 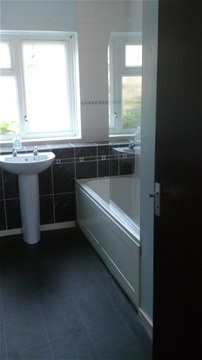 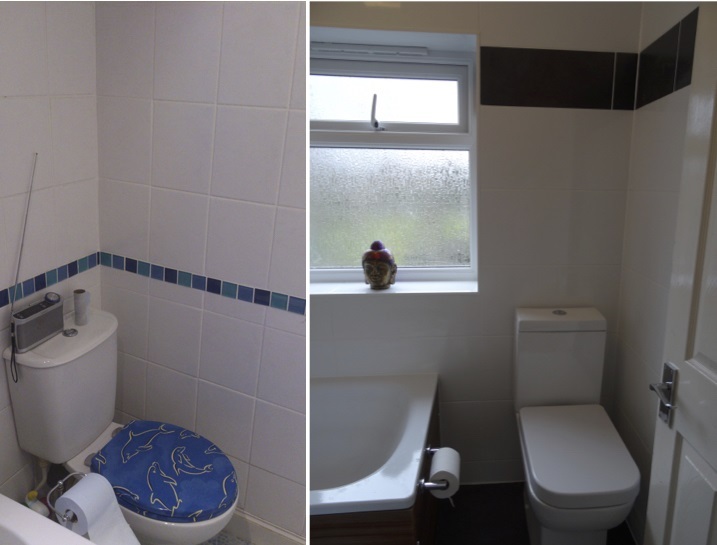 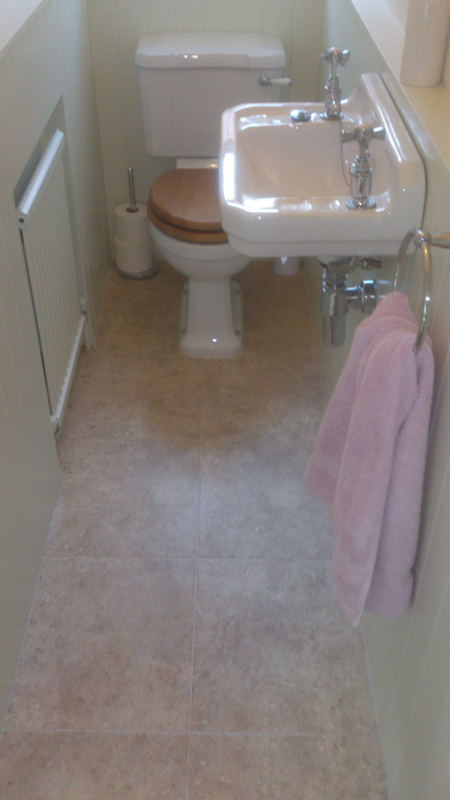 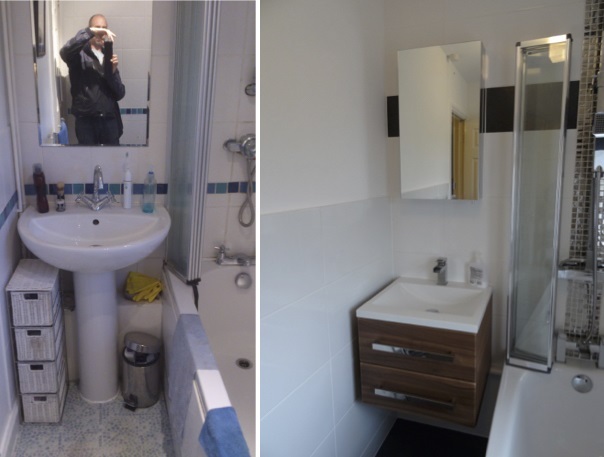 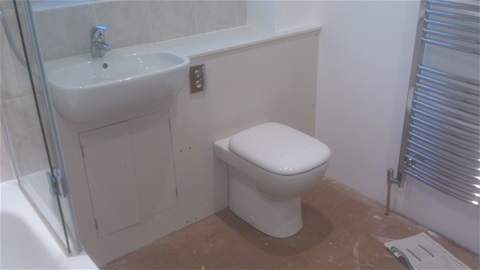 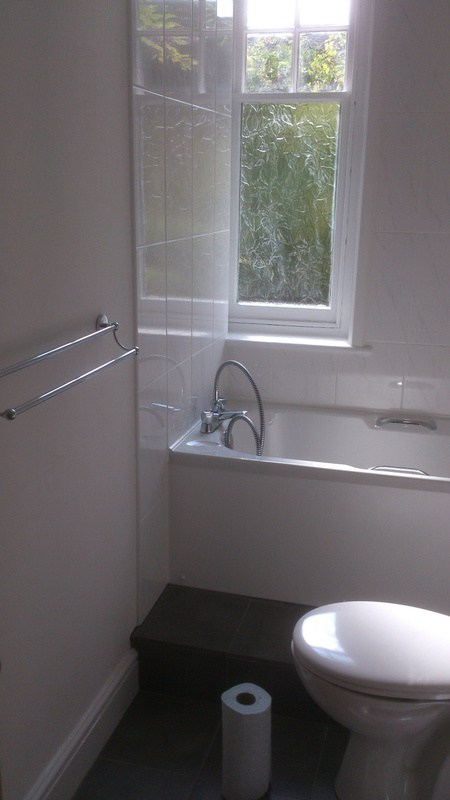 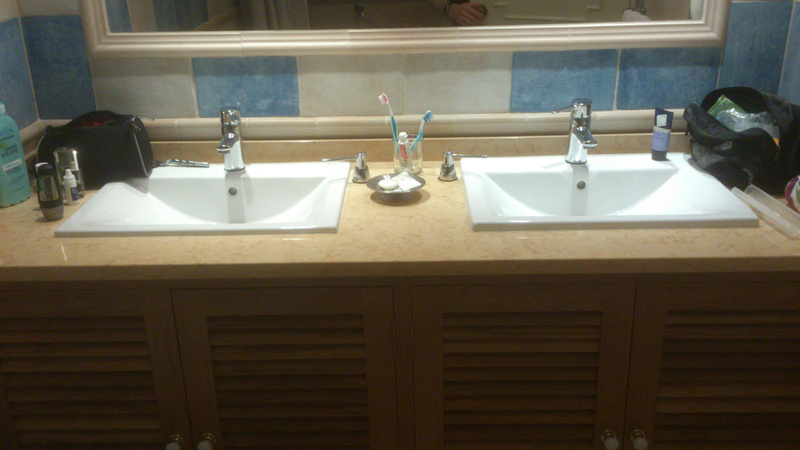 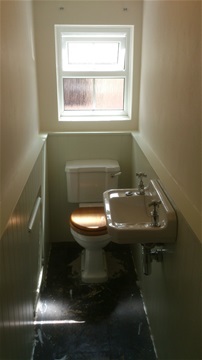 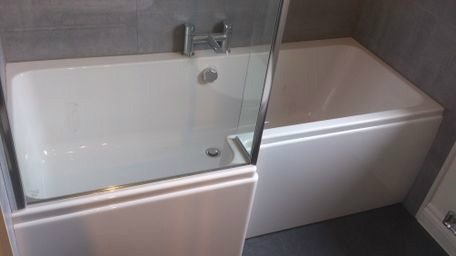 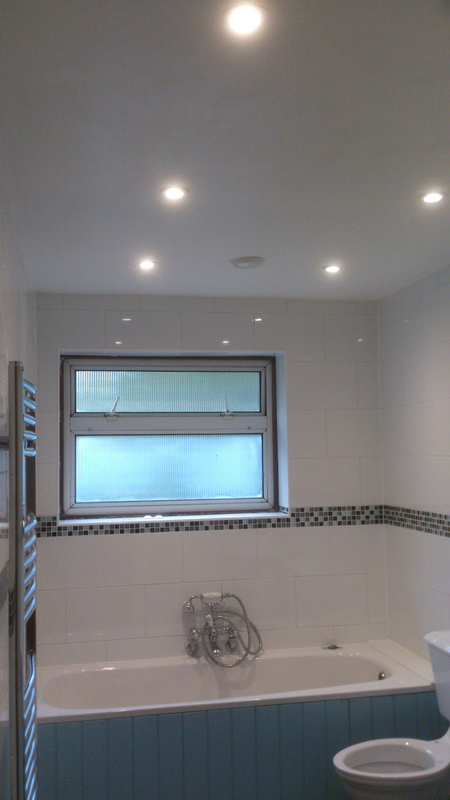 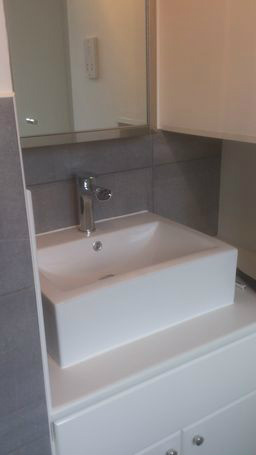 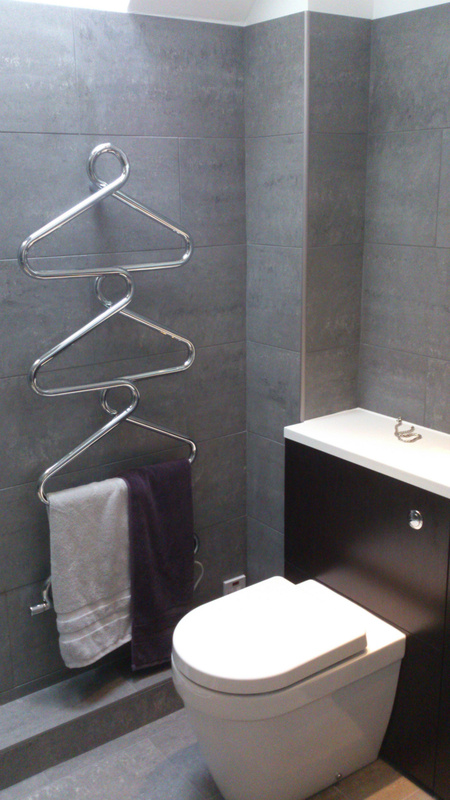 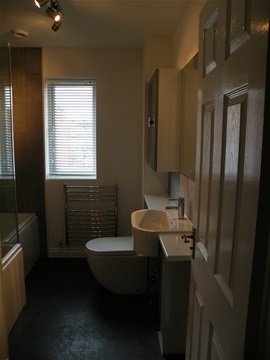 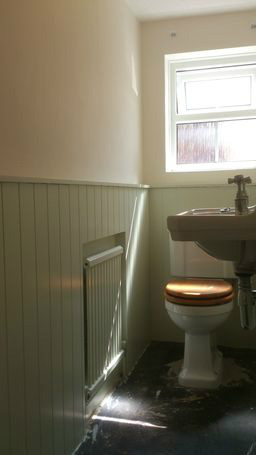 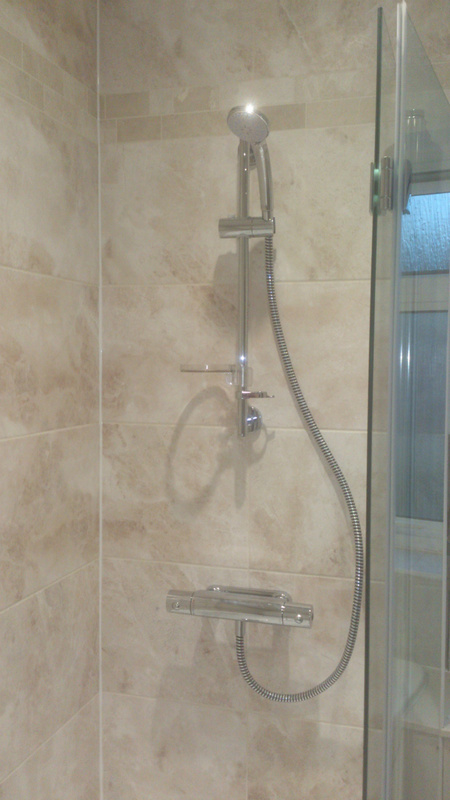 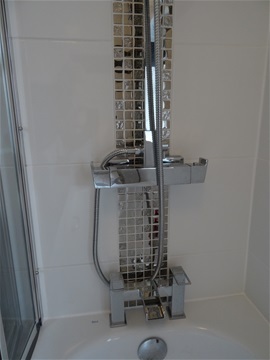 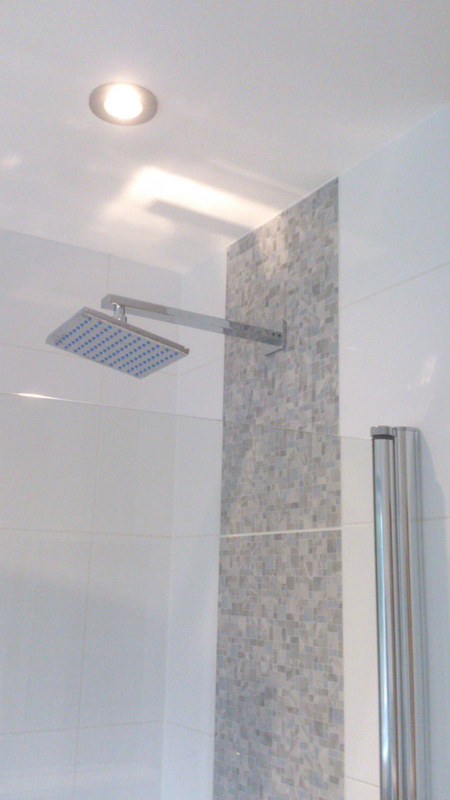 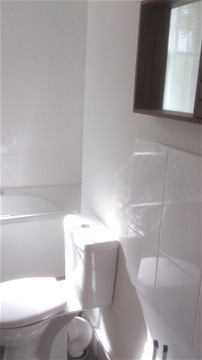 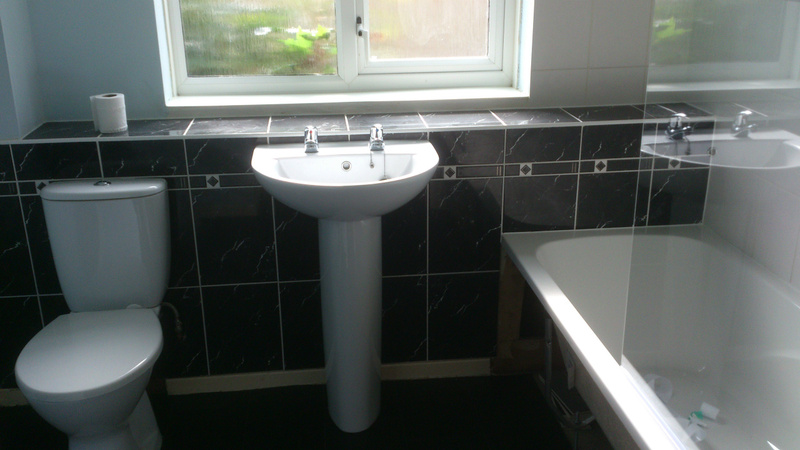 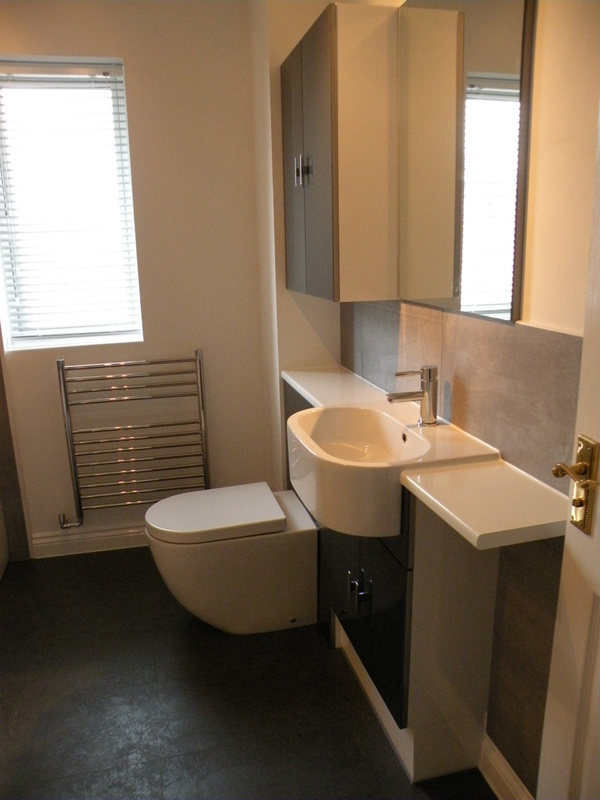 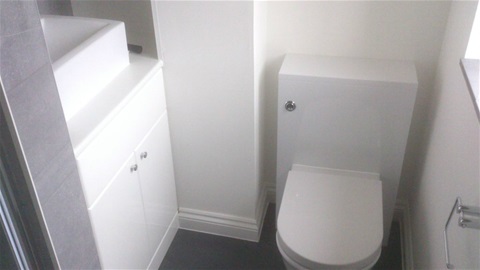 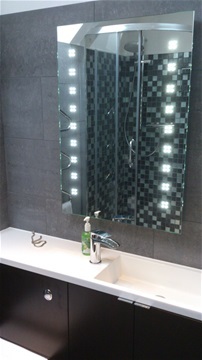 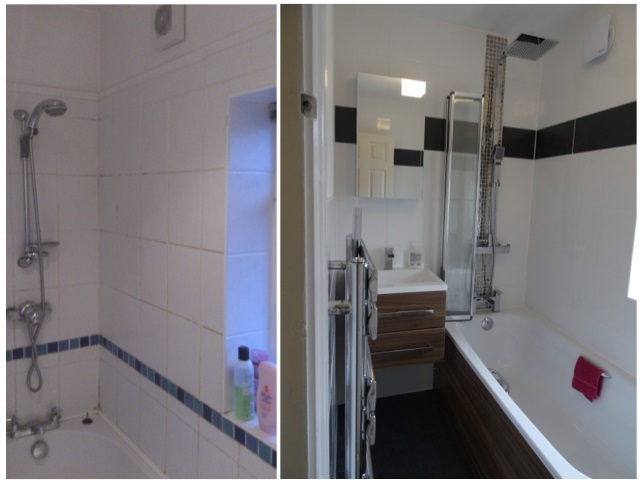 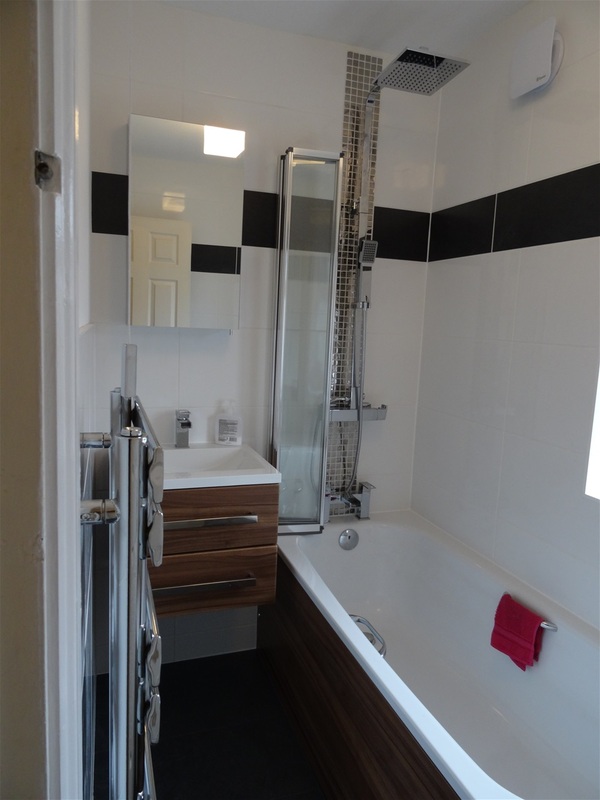 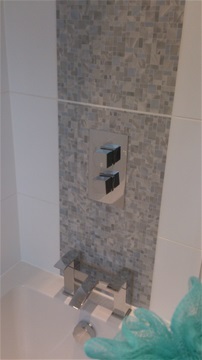 Here is a small selection of some of the bathrooms, ensuites and shower rooms refurbished by Piper-Power.